Roof Energy Efficiency: What Is SRI, and What Else Matters? Solar Reflectance Index (SRI) is the measure of any roof’s ability to reject heat from the sun based on the temperature rise. It’s usually associated with color since hues absorb infrared light differently. Generally expressed in a range of 0 to 100, the standard black is 0, and the standard white is 100. In some instances, though, extremely hot roofs have negative values while extremely cool ones can score as high as 110. SRI conveniently combines reflectivity and emissivity properties of roofing solutions. This means you can easily see how energy-efficient the product is by looking at only one number. Calculated as per ASTM E 1980, it was developed by Lawrence Berkeley Laboratory scientists in hopes of standardizing roof energy efficiency across the industry. While many manufacturers still report reflectivity and emissivity data separately, the Cool Roof Rating Council has begun employing this measure for the benefit of consumers. SRI matters, but so do other items. You need to understand that the source of heat that can affect roof deterioration doesn’t come from above. Without a properly ventilated attic, your cool commercial or residential roofing system might still overheat. Your attic can feel like a furnace and be a breeding ground for mold if it can’t breathe out excessive heat and moisture. The pitch is also an indirect driver of energy efficiency. Flat roofs tend to be more energy-efficient than sloped ones because they lend themselves to cooler roofing products, such as single-ply membranes. Asphalt shingles and metal panels with reflective granules and coatings, respectively, can meet ENERGY STAR® goals, but white EPDM membranes take energy efficiency to a whole new level. 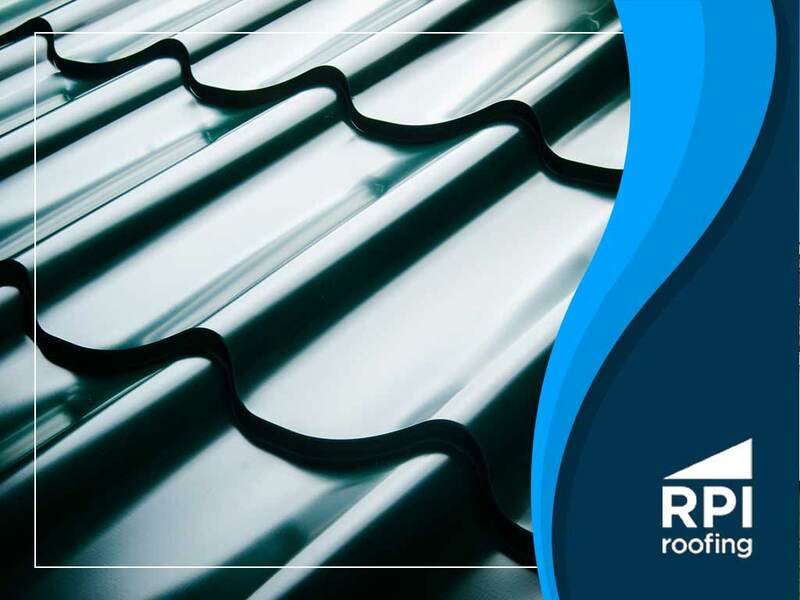 Further, flat roofs allow the use of rigid insulation, which has a consistent R-value at every point. Any residential or commercial roofing expert would attest that having no breaks in coverage makes a world of difference in thermal insulation. Raise your property’s energy efficiency with the right roof. At RPI Roofing, we offer you an impressive selection of cool roofing solutions from trusted manufacturers, including Firestone and GAF. Call us at (912) 289-0999 now to discuss roof replacement needs, and request a free estimate in Savannah, GA, or any surrounding community. Why Hire a GAF Master Elite® Contractor?